Henderson Auto Is Here To Help You in TIGARD, OR!!! Stop by Henderson Auto located at 9075 SW BURNHAM ST TIGARD, OR 97223 or call 503-639-1768 to talk to one of our friendly and professional technicians. With an amazing owner, and high level of quality and care! Wouldn't refer anyone for a repair any where else! I hate the drive from Portland to Tigard but Henderson Auto is worth the trip. Honest and thorough, they back up their work. If you are in need of service to your car, the place to go is Henderson Auto. I have had multiple things worked on and they are always helpful, honest, and kind. Brian is knowledgeable about cars and always willing to go the extra mile for you! Thank you for everything you have done for me. I'll be back for sure! My family and I have been going to Henderson Auto for many years and we love that they are always friendly and take the time to take care of our vehicles. Brian has taken the time out of his busy schedule to help in any way possible, even when they're booked out. We've been super grateful that Henderson Auto is so reliable! We love Henderson auto, never had such great service with anyone else. So honest and trustworthy. Thanks Brian and your crew. We have had our Durango worked on here multiple times and have always been very happy with the work. This is a place where you can trust what they say and the work that they do. 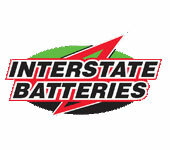 They have great service and are very helpful. I trust them to see my vehicle's needs. Henderson Auto has fixed my car dozens of times, always great work, great service, trustworthy problem diagnosis. Trust is worth a lot. Great place to go. 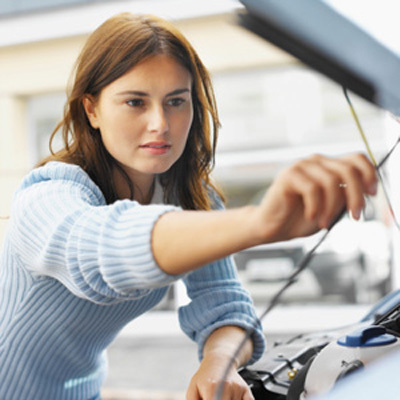 Trustworthy too, which is really important to have when work is being done to your car and wallet. Wow! What a great experience! Brian was wonderful: the car was done early and for less than the estimate. It is running like a top. He gave great advice and didn't fix anything that didn't REALLY need to be. I have a new car guy for life!